Speaking at a Senate hearing on Wednesday, Pompeo also cautioned that the US may refuse to share information with those countries which have preferred to install Huawei technologies in their systems while knowing that “the [spying-related] risk on the part of Chinese authorities is too high”. He added that although US specialists believe that thus far, there has been no technology to suppress such security threats, “we will be able to resolve this very difficult technical problem in the future”. In early December, top Huawei executive Meng Wanzhou was detained in Vancouver at the request of the US, reportedly on suspicion that she'd conspired to violate US sanctions against Iran. 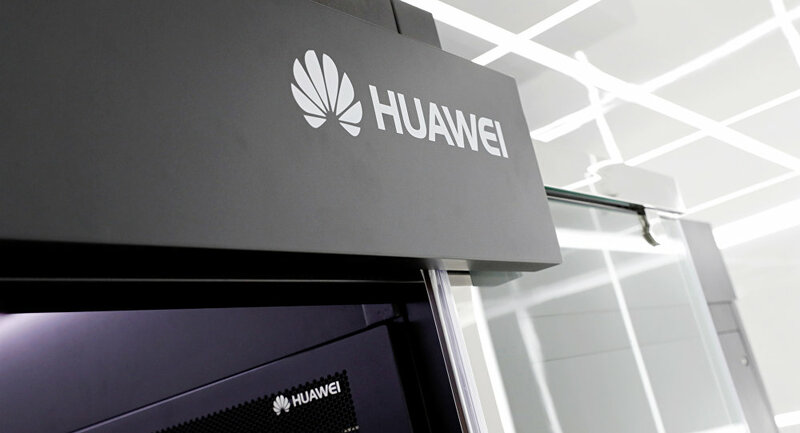 The arrest was denounced by both Huawei and Beijing, with Chinese authorities demanding that Canada immediately release the Chinese national.